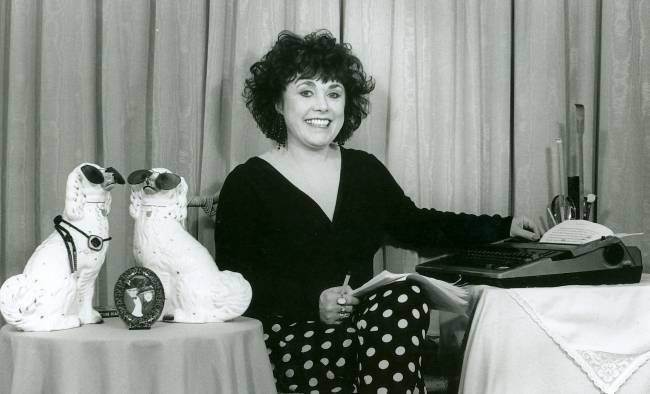 Deryn Lake - the Queen of the Georgian Mystery (according to The Times ) - welcomes you to her website. On the left you will find links to all the pages of the site, full of interesting facts about me and my writing and the various periods in which my books are set. There is an account, specially written for this site, of the true history of John Rawlings and how I first met him. There's also a full list of the historical romances and romantic histories, those previously published under the name Dinah Lampitt and those written as Deryn Lake, all of which are now delighting a new generation of readers in the Endeavour Press ebook editions. But my latest book is something else again: a collection of tales with a supernatural twist which I hope will delight you! You can read more about it below. You'll also find an archive of past newsletters about my travels and all my news - these days the best way to keep up with me is on Facebook! An enchanting collection of delightful tales with a supernatural twist. Brought together into one collection for the first time, these spellbinding tales combine romance and rich historical settings to bring to life stories of lovers who - in one way or another - are all lost in time. Mysteries unfold and souls are united in this new, charming collection from Deryn Lake, the mistress of historical fiction. Read more about Lovers Lost in Time . 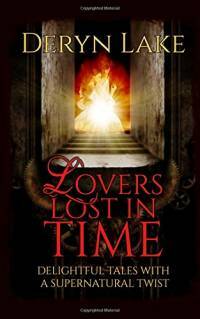 Order Lovers Lost in Time from Amazon in the paperback edition or download the Kindle edition. "Lake has a strong sense of history and an uncanny ability to bring it to life"
"Fantastic entertainment... An island of pleasure, of magic and mystery"
Deryn Lake is a participant in the Amazon EU Associates Programme, an affiliate advertising programme designed to provide a means for sites to earn advertising fees by advertising and linking to Amazon.co.uk.